🐾🐕🐶 Our next dog agility course starts on Friday, April 5th @ 6PM held in an indoor riding arena in Pinged near Pembrey. Booking is essential as we only have limited spaces. 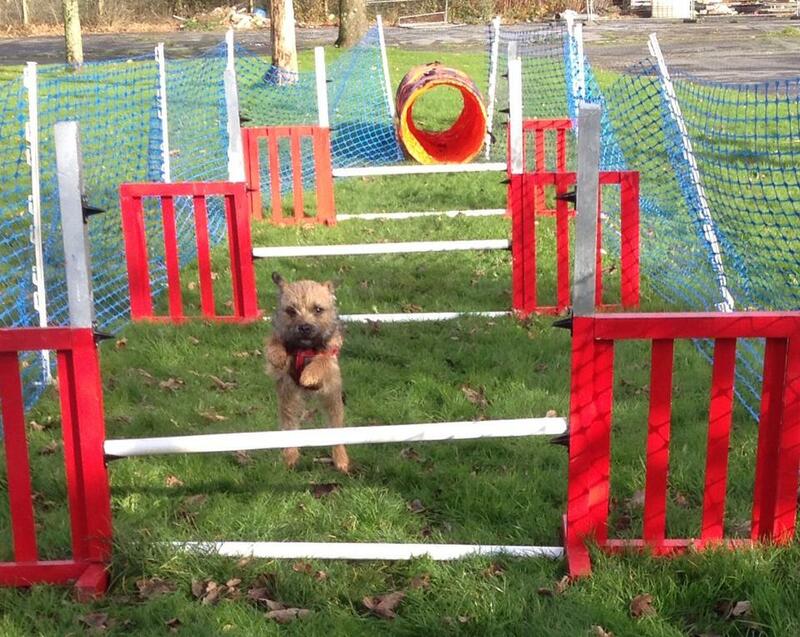 Your dog must be 9 months old to attend our agility courses.